Executives | Red River | Technology Decisions Aren’t Black and White. Think Red. Red River’s greatest asset has always been our people. They’re at the core of our company and exemplify our values of purpose, integrity, collaboration, creativity, philanthropy and a strong work ethic. With this experienced leadership team in place, we are able to grow as an organization and better fulfill our mission of making a positive impact on citizens, soldiers, consumers and employees. It’s why we’re in a solid position to help our customers achieve success. As Executive Chair of the Board of Directors, Rick Bolduc is continuing to drive our inorganic growth strategy by looking for companies that can strengthen our organization, add to our capabilities, expand our geographic footprint and bring smart, innovative members to our team. Rick joined Red River at its inception in 1995 as Controller and has advanced through the successful start-up’s leadership team over the past two decades, becoming CFO in 1997 and taking the helm as CEO in 1999. Under his corporate leadership, Red River has grown at an average annual rate of 23 percent over the past 19 years and has significantly expanded its list of strategic partners. Mr. Bolduc has amassed more than 30 years of varied experience during his career, including accounting, auditing and business review for Fortune 500 corporations, business management, human resources and strategic growth analysis for SMB and mid-market companies. Prior to joining Red River, he worked with United Dominion Industries, Ltd., Whitman Communication Group and Luminescent Systems, Inc. Bolduc holds a Bachelor of Science in Political Science with a concentration in Accounting and Business Management and minor in Economics from the University of Vermont. As the Chief Executive Officer (CEO), Jeff is shaping our organic growth, ensuring that Red River remains the best company to work for with the sharpest, most passionate employees we can find. Jeff determines the company's go-to-market strategies and aligns business divisions to drive corporate synergy, innovation and growth. Sessions is a hands-on executive intimately involved with every customer-facing aspect of Red River. Sessions has created a collaborative culture that inspires employees to demand more from themselves and influence Red River's direction and success. Sessions' strong personal contributions and corporate leadership drive Red River's exponential growth. In the past five years, Red River's revenue has increased 140%. Rooted in the belief that Red River grows stronger through outreach and philanthropy, Sessions has led philanthropic outreach initiatives across the country and particularly proud when Red River was named Dell's 2015 Philanthropic Partner of the Year. Over the course of his career, Sessions has held multiple executive leadership roles within Red River and leading IT companies. As Chief Operations Officer (COO), Dan McGee oversees Business and Technical Operations, Sales Operations and our Services organization. He also helped build and evolve the Red River Charitable Foundation – expanding its reach and impact with students and veterans. Formerly President of Operations, Dan joined Red River in 1997 as an Account Manager. He was responsible for identifying, driving, and closing business with federal government customers. Dan became a member of the Red River management team in 2001 where he has since served in a variety of roles focused primarily on sales and operational leadership before being named President of Operations in 2016. Prior to Red River, he worked in the financial services industry at SNL Financial in Hoboken, NJ. Dan is a volunteer hockey and soccer coach and has served on several Boards including the Carter Community Building Association, the Red River Charitable Foundation and Mascoma Savings Bank. He is a graduate of Bates College (1996) where he majored in Economics. 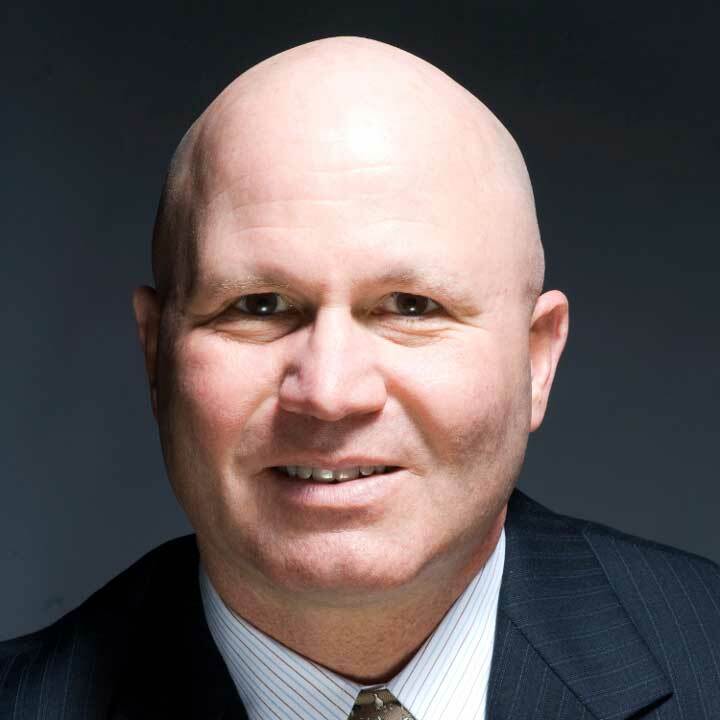 Our Chief Revenue Officer (CRO) is Alan Dumas, formerly President of Commercial and SLED. Alan oversees our federal and commercial sales teams, support services, partner alliances, business development and our sales engineering, and focus on building and refining efficient go-to-market strategies that put the customer first. Alan most recently served as CEO of Accunet, a company he founded and led for more than 19 years before being acquired by Red River last year. Alan led the company to $70M in annual revenue before being acquired by Red River. Before starting Accunet in 1997, Alan was the VP of Sales at Vertex, a NY headquartered publicly traded solution provider. He holds a Bachelor’s Degree from Furman University. As Chief Technology Officer (CTO), Paul Krein provides leadership for driving the strategy and growth of Red River’s solutions portfolio. His overall focus is to identify and develop new solutions to meet the rapidly changing needs of our customers – and helping reimagine the possibilities of technology. 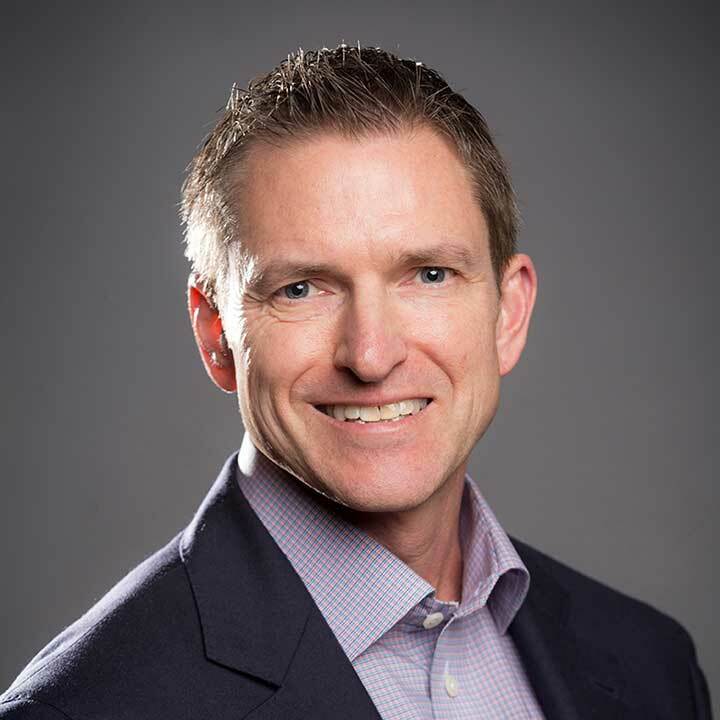 Paul, who most recently served Red River as VP of Digital & Cloud Solutions, has a breadth of cross-industry experience ranging from high-tech and telecom to Public Sector, Financial Services and Manufacturing. 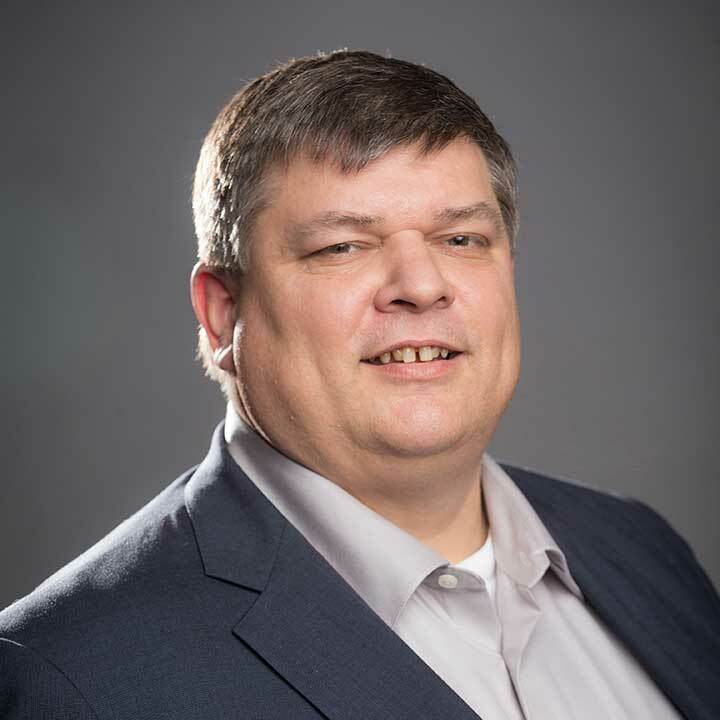 During his more than eight-year run at Deloitte Consulting, LLP, serving Federal, Technology and Defense Industrial Base clients, Krein built and led their Federal Cloud team, the Federal Office of the CTO and the CIO Advisory Council. Before Red River, Krein managed Deloitte’s Federal Cloud Strategy, marketing, cross organizational alignment and readiness for Cloud Services. Mr. Krein holds a Bachelor of Science in Electrical Engineer with a minor in Economics Management and an MBA, both from University of Rochester. 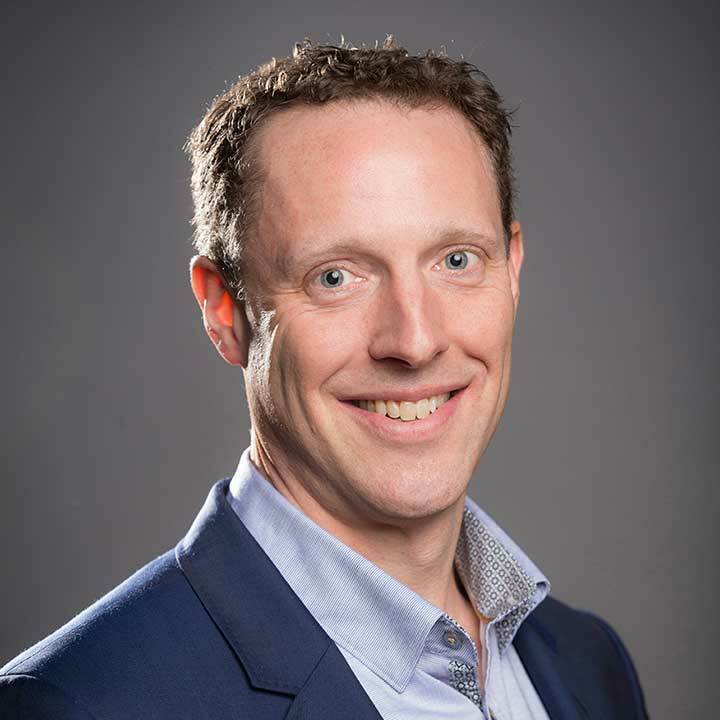 As Vice President of Managed Services, Richard Ackerman is responsible for overseeing 24X7 support, operations and maintenance of customers’ technology solutions. 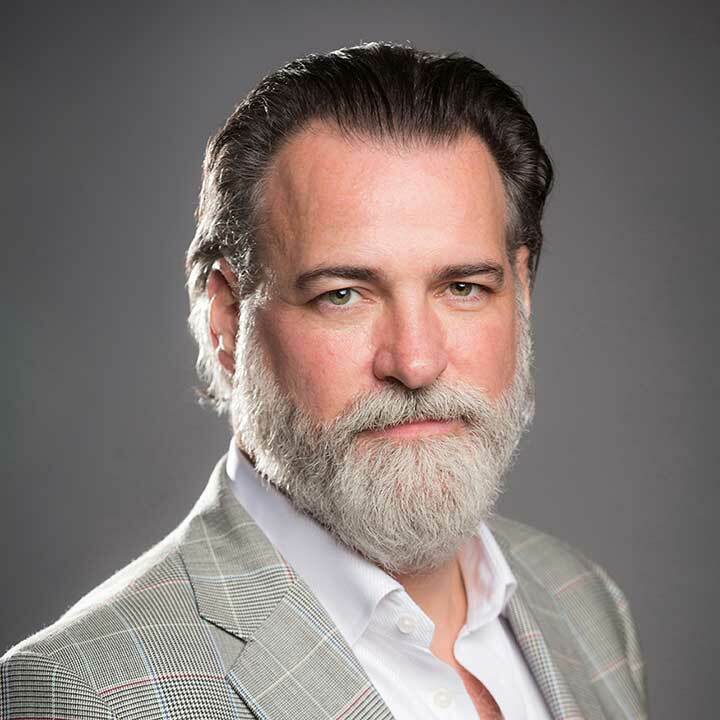 Richard has more than 20 years of industry experience and continues to find creative ways to help customers adopt, automate, secure, manage and monitor their consumption of technology. As Vice President of Business Operations at Red River, Sera Gray is responsible for implementing applications and processes to ensure efficient and compliant operations. She has been with the company since 2005 when she joined the Accounting and Finance Unit. In 2008, she took on the role of Corporate Project Manager and worked to expand the Business Operations division. In her twelve years with Red River, Sera has supported the company’s aggressive growth through business intelligence and insights, quality management, partner integrations and M&A integration initiatives. She holds a B.A. in International Business from Elizabethtown College. Joe Horynak serves as Red River’s General Counsel, offering legal and business guidance for the company. Before joining Red River, Hornyak was a partner with the multi-national law firm of Holland & Knight LLP, where he specialized in representing government contractors. Hornyak has been practicing law for almost 27 years and has represented a variety of business, including some of the world’s largest defense and information technology firms. VP of Marketing, Ed Levens, leads Red River’s marketing efforts including managing the National Sales Conference. He has 20+ years of strategic corporate communications, public relations and marketing expertise, and continues to evolve how we promote our brand and how we communicate both internally and externally. A nine-year Red River veteran, Bill monitors our finances and provides strategic financial data, supporting our organization through accounting, supply chain, and financial planning and analytics. Bill is a key player in both our organic and acquisitions growth strategy and leads the merger and acquisition due diligence necessary for peace of mind as we invest in the future. Jeff has been with Red River since 1995, bringing value to our Federal Government customers on a large scale. He has a wide range of experience in managing resources, as well as organizing, planning, scheduling, implementing, controlling, analyzing, and reporting on all elements related to the contract as required. He understands the significance of supporting the customer as the primary contact through which communications, work assignments, and technical directions flow between the government, Red River, and our partners. He leads the Customer Experience Team, and calls on them to exhibit all of these qualities in their daily activities thought the life cycles of their project. He and his team have always been a significant contributor to support our customers and makes himself available to ensure they achieve the agency mission. As VP of Strategy Development, Jeff leads the organization in the pursuit of new strategic vehicles, as well as the management strategy for our contract portfolio. Additionally, Jeff is responsible for our contract service center and our financial modeling strategies for helping our customers creatively solve financial challenges and mandates such as As-a-Service models (like VA SOD and Navy DCAO Cloud). As President of Red River’s Consulting Services division, Ross is responsible for the execution and growth of Red River’s project and program business across all markets. Previously, Ross served as Red River’s Vice President Strategic Programs, where he was responsible for the execution of Red River’s program business. Prior to joining Red River, he spent five years with Dell EMC where he was the Director of COCOM/Defense Agency/MHS Strategic Program Pursuit and then an Account Executive for the Department of Veteran Affairs. Ross retired as a Colonel from the U.S. Air Force, last serving as the Director of Washington Operations, United States Joint Forces Command, Washington D.C.